Bagged mixes, heads and all other forms of romaine lettuce has been recalled due to a potential E.Coli outbreak. Good thing Thanksgiving isn't much of a salad holiday, because the Centers for Disease Control and Prevention (CDC) has released a statement warning consumers "not to eat" any romaine lettuce as a result of a developing E.coli outbreak. This is not the first or second time the CDC has issued a recall of romaine this year. Nevertheless, the CDC is telling all consumers who have any type of romaine lettuce — be it chopped, whole heads, bags or boxes — in their home that they should not eat it and should throw it away, even if some of it was eaten and no one has gotten sick. 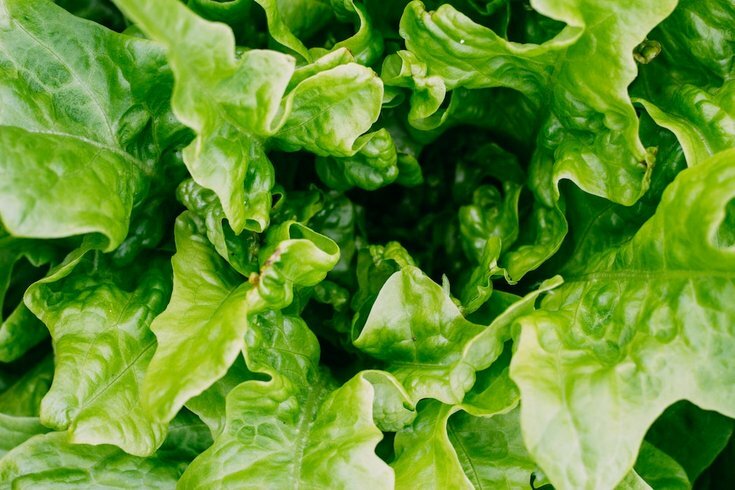 The CDC also warns restaurants and retailers to not serve or sell any romaine lettuce, including salads and salad mixes containing the lettuce. After getting rid of all romaine from your home or restaurant, the CDC encourages everyone to wash and sanitize drawers or shelves in refrigerators where romaine was stored in an effort to limit the spread of the outbreak. Thirty-two cases have been reported in 11 states. While Pennsylvania is currently not on the list, our neighbors in New Jersey, New York and Maryland have been affected. The illnesses from this outbreak have been reportedly onset between October 11-31, 2018. Interestingly, there have been 18 reported cases of the same strain of E.coli in Canada. As a refresher, people being to show symptoms of E.coli two to eight days after swallowing the germ. Symptoms tend to vary, but often range from stomach cramps to diarrhea and vomiting. At this time, no common grower, supplier, distributor, or brand of romaine lettuce has been identified, which is why the CDC is encouraging consumers to avoid all forms of romaine lettuce. Keep up to date with the CDC's investigation here.